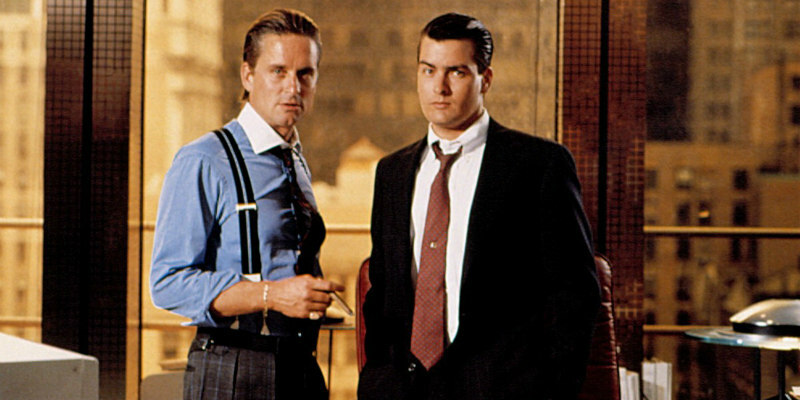 A new infographic looks at some of the best movies set in the world of finance. The world of finance has affected all of us in some way, and over the last decade, probably in a negative way. It's also given us some great movies, as this infographic designed by the folks at ABV Finance details.